iTourMedia - We provide organizations with technology solutions to help with their Digital Marketing Strategy. video, social, print, & augmented reality. technology solutions to help their digital marketing strategy. Whether it's a commercial or videos promoting individuals within the organization, we can help you tell a better story. We build organizations their own branded App (iOS & Android) to feature the videos they've created or those we have automated for them. Because of our partnership with Facebook, we make it easy for any organization or individual to boost their videos & reach their target audience. We help organizations by automating video via a data feed and can distribute the video back to our clients for SEO value. We provide organizations with a self-service, web-based Augmented Reality Management System; enabling them to turn any of their print marketing materials into a portal for their videos. We offer a variety of social media management solutions to organizations, as well as the ability to set your own automated marketing campaign schedule. 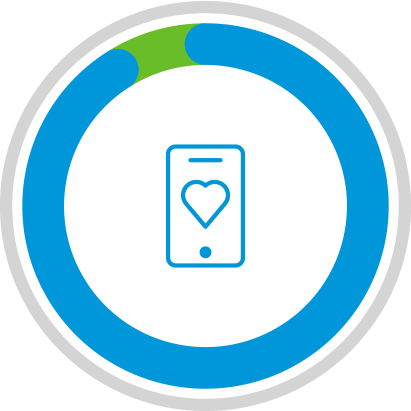 89% of us prefer a Mobile App to an optimized Website. 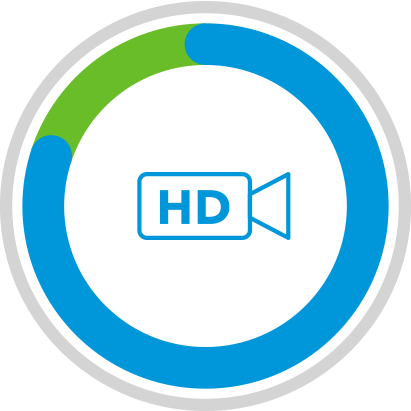 80% of the worlds Internet traffic will be video by 2019. 89% of businesses report effective increased exposure. Doesn't matter if it's a Privately Owned Dealership, or a large Automotive Group, we have technology solutions to help with your Digital Marketing Strategy. Whether it's a large Real Estate Corporation, a Brokerage Office or an Independent Agent, we have technology solutions to help with your Digital Marketing Strategy. 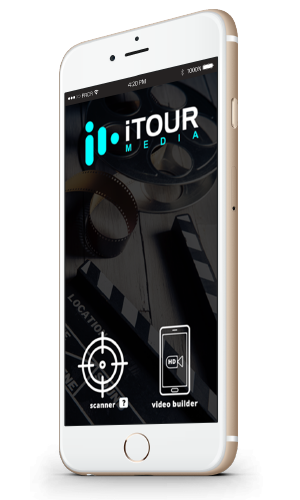 We've seen about every product on the market and are incredibly excited to be working with iTOURmedia for our Mobile, Video and Social Marketing. iTOURmedia has been one of the best technology solutions we've implemented within Select Group Real Estate. We have had a tremendous amount of success adding video and social to our overall marketing strategy. 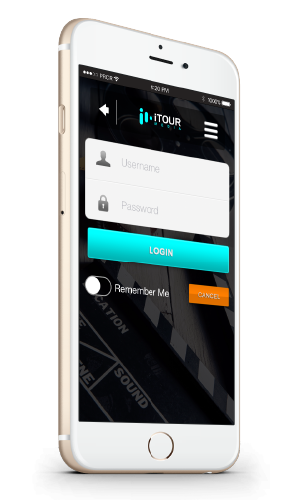 iTOUR has been a highly effective product and provided an easy & effective solution for my dealership. Copyright © 2017 iTOUR Media, All Rights Reserved.